Two years later, Ulmer would direct Carnegie Hall (1947). Marsha Hunt portrays Nora Ryan, an Irish immigrant cleaning woman at the concert hall who improbably loves, then loses, a temperamental pianist named Tony Salerno (Hans Jaray). Nora spends the rest of the movie living for the musical success of their son, on his way to—you guessed it—Carnegie Hall. 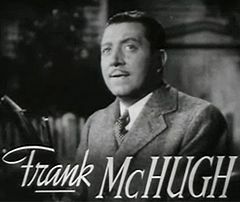 Familiar face Frank McHugh, with a heavy brogue and bristling mustache, appears as the auditorium’s doorman and father confessor to Nora. As the years pass, Nora grows grayer but rises to an administrative post. 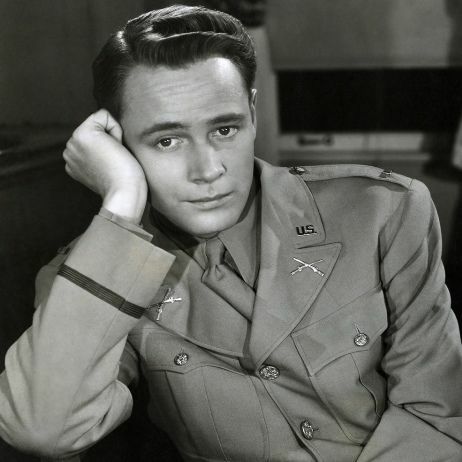 The son, played as a young adult by William Prince, is still very much under her wing. She wants him to be another Paderewski. In a flashback to 1922, we discover how her meeting with the Polish genius sets the course of her life. Trouble comes in the form of a girl singer and a traveling dance band that could upend her careful plans for Tony Jr.
Best known for the Poverty Row minimalism of Detour, Carnegie Hall proved that Ulmer could work on a grandiose scale. 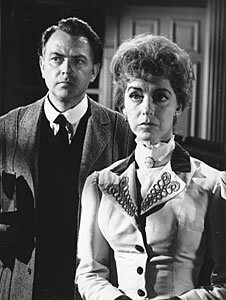 For a piece on Ulmer in Noir City, I interviewed Marsha Hunt, who said of him, “He was a good director . . . Carnegie Hall was a difficult shoot.” She went on to describe the scale of the undertaking. The crew had taken over Carnegie Hall for the duration, involving hundreds of extras. She had a personal connection since her mother, in a remarkable coincidence, had been a piano accompanist there. 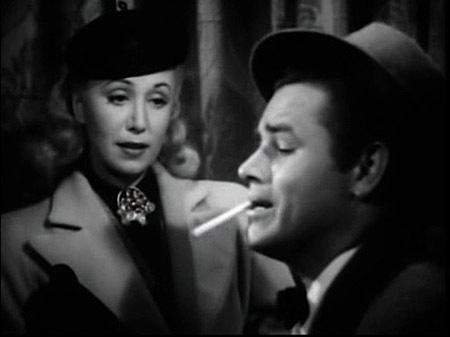 Ulmer said he was chosen to direct because of The Strange Woman (1946) with Heddy Lamarr. 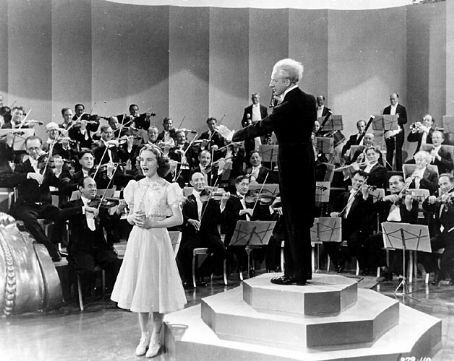 Conductor Fritz Reiner, the godfather of Ulmer’s daughter Arianné, was central to the making of the film. 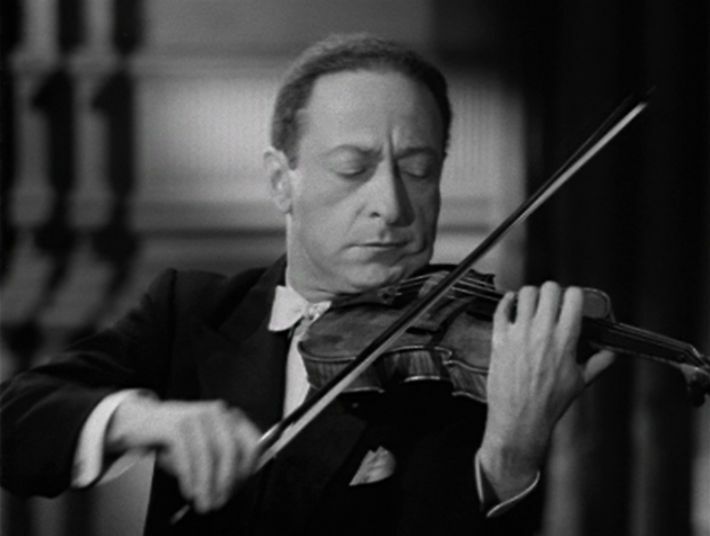 The screenplay by Karl Kamb [Pitfall (1948)] was based on a story by Seena Owen, a silent film actress who appeared in D. W. Griffith’s Intolerance. (1916).